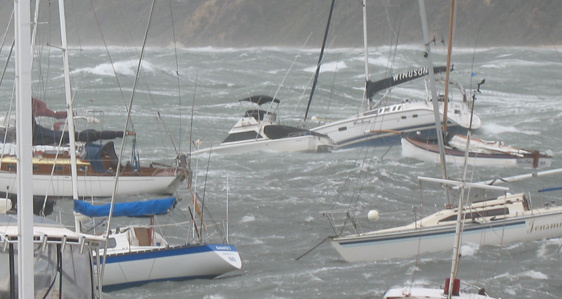 The Big-e Storm Pendant System is the ultimate solution when it comes to protecting your boat in rough seas. 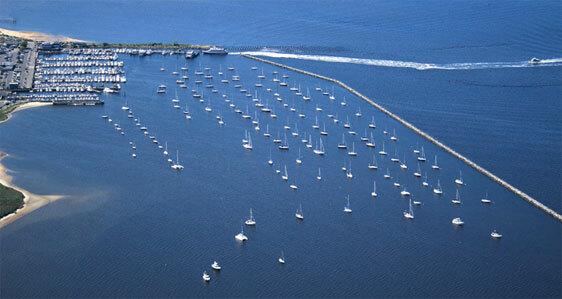 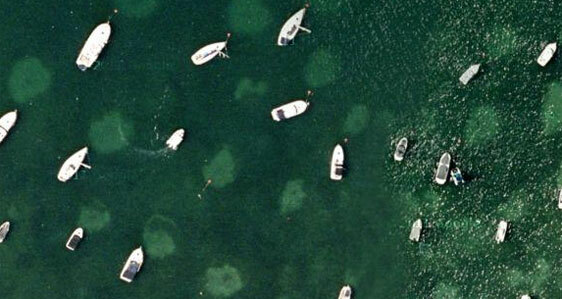 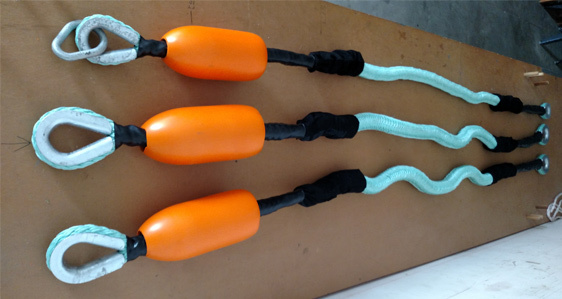 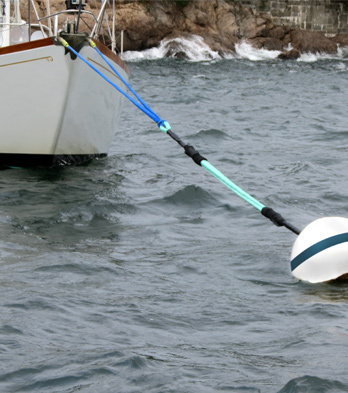 If you must leave your boat moored during a major storm or hurricane the Big-e Storm Pendant System will provide far greater protection from breaking loose than conventional mooring pendants. 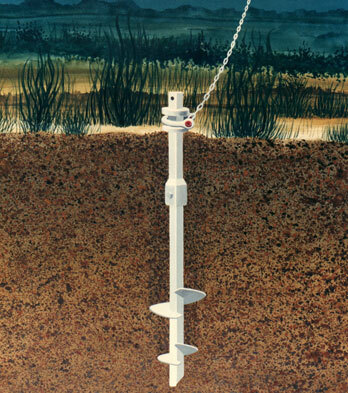 Our Helix Anchors, offer the most secure method of anchoring while eliminating any destruction to coral reefs or eelgrass beds. 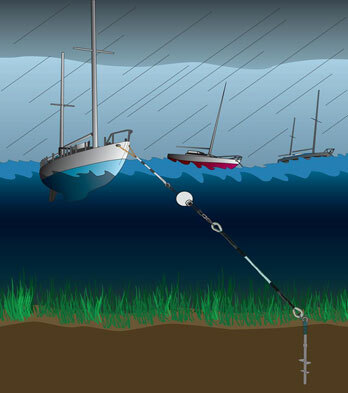 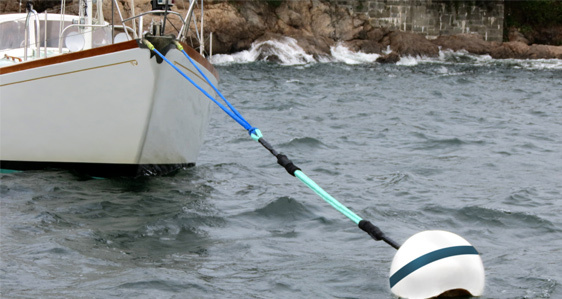 Helix Anchors provide the least obtrusive device to attach our Eco-Mooring Rodes.